The Performance You Need For Better Indoor Air. Tested #1 in the only comprehensive university study so you get the performance you need for better indoor air. The Ultimate Air Cleaning Machine®. 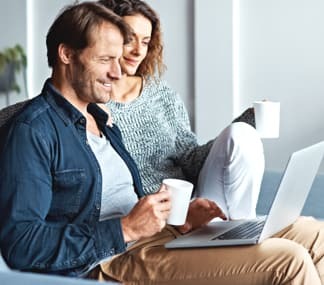 Our top-rated air purifiers perform better and last longer than any other indoor air purifier around. Leading scientists have helped us develop the very best and highest rated indoor air filters on the market. We’ve only had this machine for a few days but my husband has slept like a baby every night since we’ve had it. 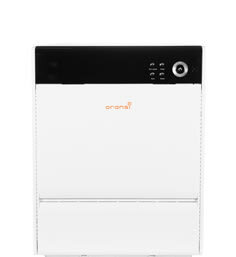 Meet Oransi, the #1 Air Purifier in the only comprehensive university study. 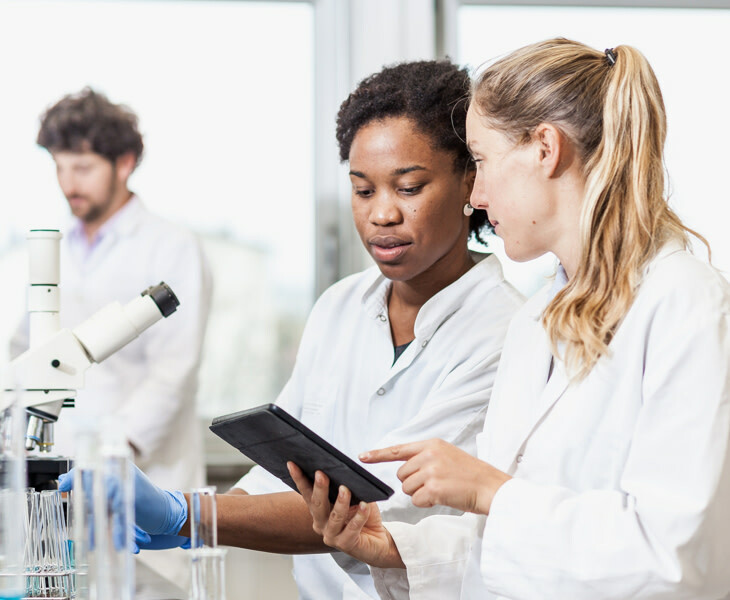 The Clemson University Microbiology Lab conducted air purifier tests of 4 leading air purifiers. 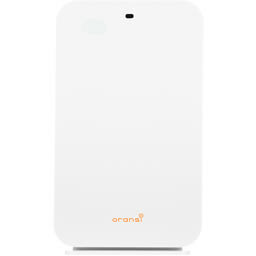 Their results found that Oransi was the only purifier to produce 100% totally clean air. We believe everyone deserves to breathe clean and fresh air. See why and how we make air purifiers. And why to buy Oransi. 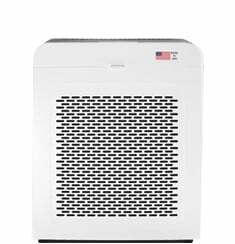 We make one thing - the best HEPA air purifiers. Our goal is clean, fresh air for you. As allergy and asthma sufferers, we make products that clean the air and are simple to use. In making HEPA filters for the most sensitive, they work well for everyone. Since our focus is your health and well-being, we will start with how we can help you. We have several articles and some tools to help make your air cleaner selection easier. We suggest you start here. See How to choose an air purifier. In this step-by-step guide you will learn the key points of what to look for. In 3 simple steps, the Help Me Choose Wizard will find the top 3 air cleaners to solve your air quality concerns. It also considers the size of your room square footage. We wrote the Air Purifier A to Z guide. 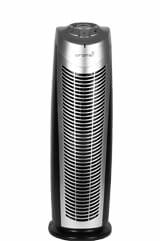 This is a 20 - 30 minute read and answers most questions about air purifiers. 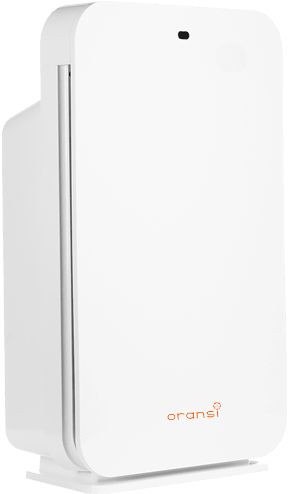 Want to learn more about HEPA filters? This article explains what a true HEPA filter is and what they are effective in removing. If you have odors or gases to remove, you will want to read our guide on activated carbon air filters. Learn about the different types of carbon and carbon filters. See if a carbon pre-filter is enough or if you need something more. An advantage we have in selling air purifiers direct is that we talk with you. It's interesting that people buy air cleaners for a wide variety of reasons. To help you choose we have also written guides based on the most common concerns. Need to remove cigarette smoke smell and particles? See the room air purifiers we suggest that do best with tobacco smoke pollutants. Air Purifiers for Mold and Mildew. Plus, extra steps you can take. The Best Air Cleaners to Remove Pet Dander and Pet Hair. Also see other steps to help with pet dander from dogs. The Top Air Purifiers for Asthma Relief and other respiratory issues. Need a whole house air purifier or clean air in a large room? Check out our air purifier bundles for cost savings to clean your entire home. At first, we focused on making the best HEPA filter. Clemson University did the only comprehensive and independent university study of air filters. 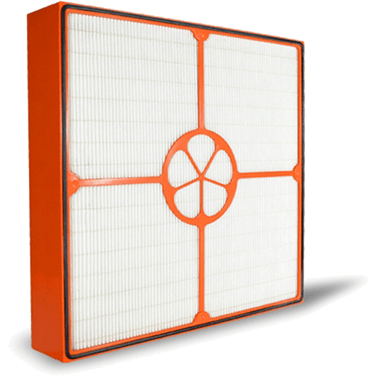 The Oransi HEPA filter was the only model tested to remove all airborne particles. It goes without saying this is key to having the best HEPA air purifier. HEPA stands for High Efficient Particulate Air. A HEPA filter is the best and safest air purification for the removal of dust, pollen, and mold spores. This is because of the high efficiency in removing particulates. It also works well with pet dander and other air pollutants. We also give you quiet, yet powerful motors to deliver high air flow and a strong CADR rating. The CADR rating is the Clean Air Delivery Rate. It represents the volume of clean air filtration. Since then, we have expanded into chemical pollutant and odor removal. 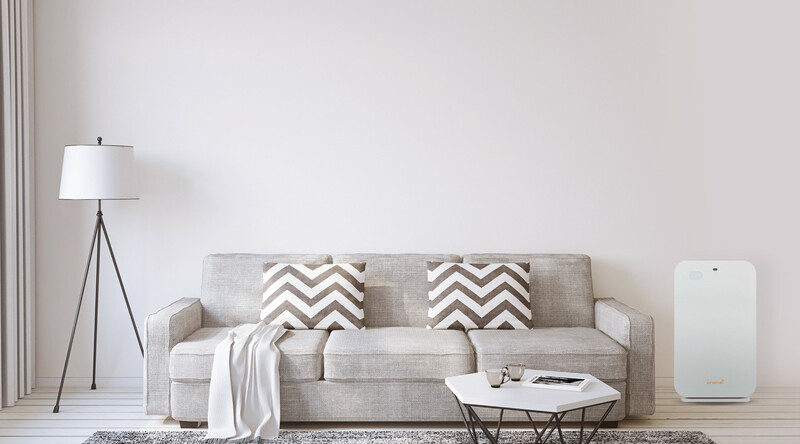 This is key to providing you with a complete indoor air cleaner. As part of this we developed an advanced activated carbon filter. It removes not only cigarette smoke smell but also difficult gases like formaldehyde. It also does well with odors and volatile organic compounds (VOC's). The best part is we give you indoor air purification that is safe and ozone free. We do not sell ozone generators given the health issues related to ozone indoor air pollution. HEPA (and better than the HEPA standard) filtration coupled with advanced activated carbon filters is the air purification technology we use in our EJ Air Purifier and Erik 650A air purifiers. The EJ has a true HEPA air filter and the Erik650A's main filter is closer to an ULPA filter rating. 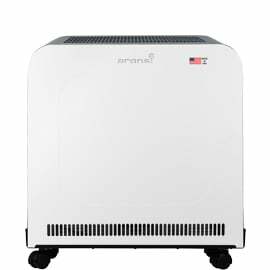 We are proud to export our made in USA air purifiers to Asia to help with the air pollution issues there.